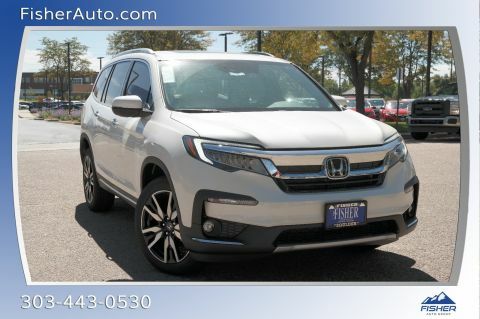 Connect your HondaLink compatible phones to your Honda for easy access to music, maps, social media, and more. 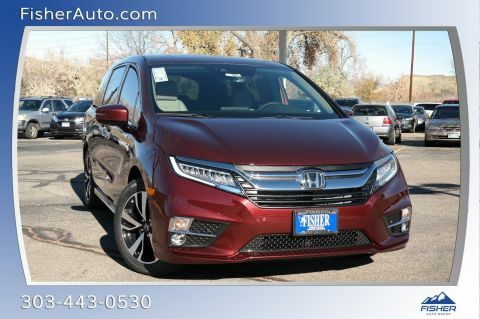 You can also make use of helpful HondaLink apps, including HondaLink Navigation and HondaLink Aha. 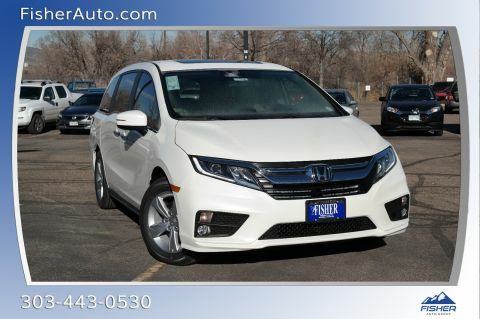 Learn more about what HondaLink can do below! 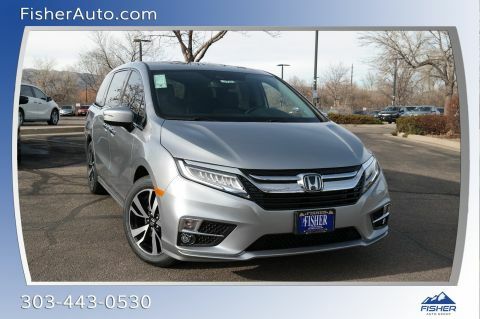 What Can HondaLink Connect Do? 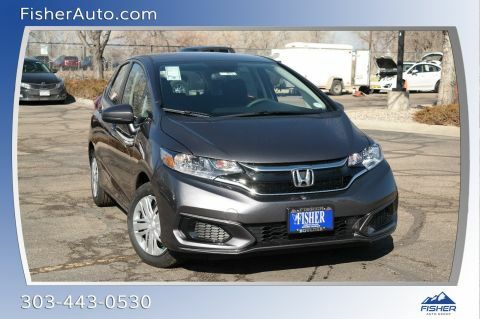 You can even schedule Honda maintenance or repairs with HondaLink. 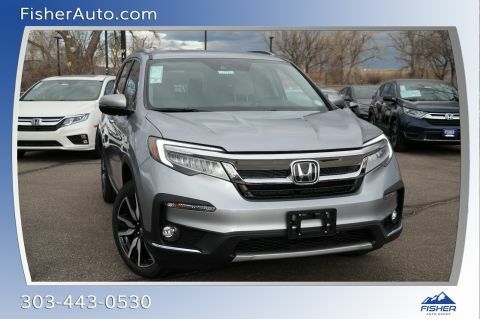 All you have to do is select “Services,” and then “Schedule Service.” Then, you can search for Honda dealers near Arvada or Aurora, select the services you need, enter your contact info, and choose your preferred date and time. 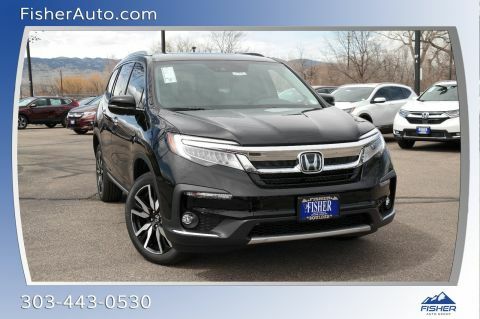 Stay up to date on your Honda maintenance schedule with HondaLink. 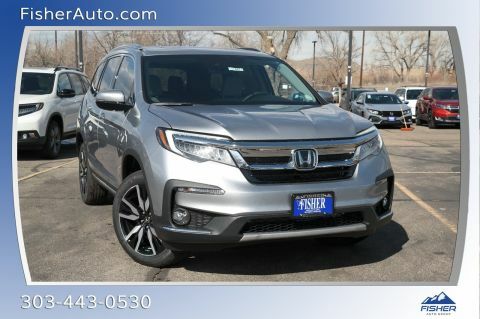 Connecting to the HondaLink App can be done in 5 simple steps. Simple! 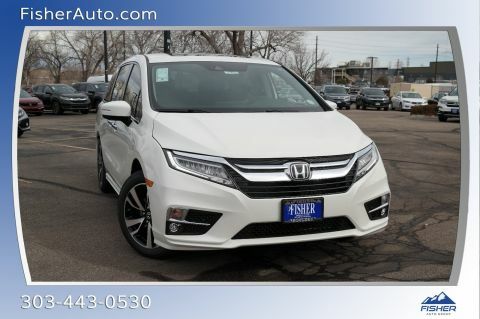 You car is now connected to HondaLink. 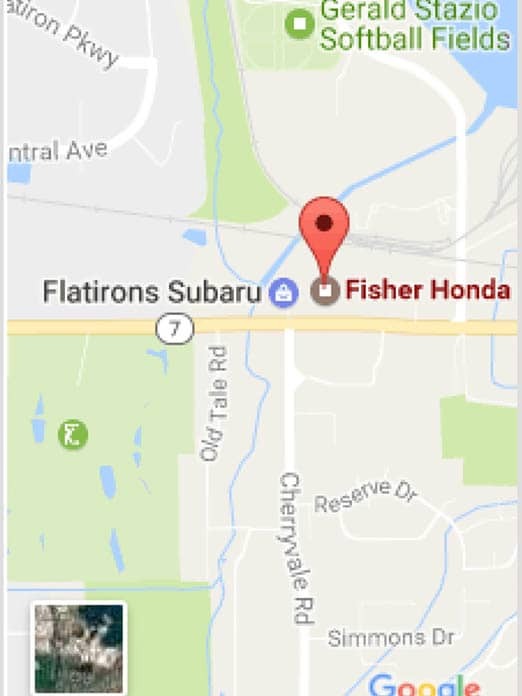 Visit us at Fisher Honda to try out the many features of the HondaLink app for yourself. 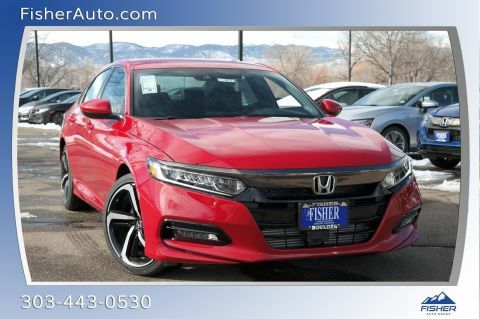 Schedule a test drive at Fisher Honda in Boulder, we’ll put you behind the wheel of a new Honda model with the latest conveniences and technologies, such as HondaLink and Honda Sensing.